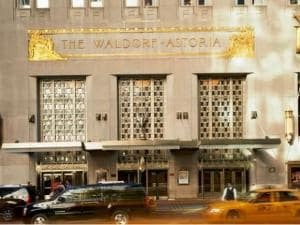 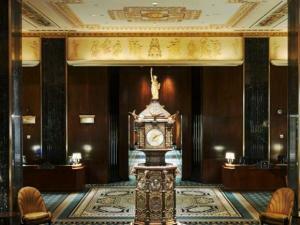 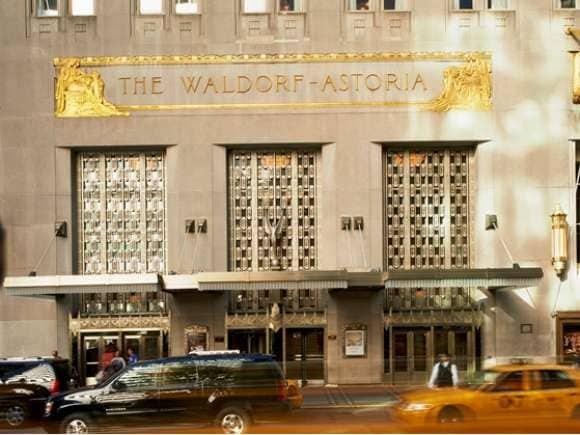 Ornately carved, the bronze Waldorf Astoria Clock is the focal point of the grand hotel lobby. 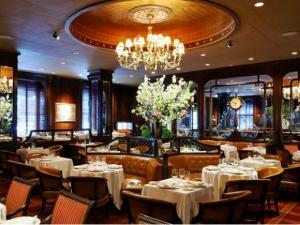 Bull & Bear Prime Steakhouse in New York embodies the classic New York style steak house featuring signature chops with Prime Angus steaks and deliciously fresh seafood. 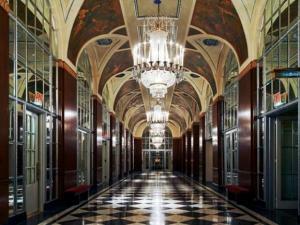 The elegant Silver Corridor is an elegant function space and foyer to the Grand Ballroom.